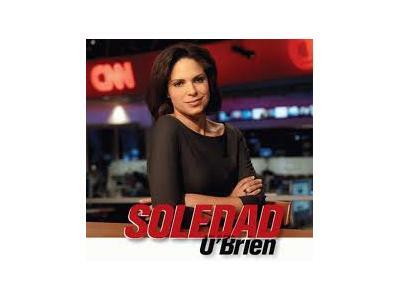 Media sensation, Soledad O'Brien, needs no introduction. Her years with CNN brought her into our homes with her amazing ability to impact and influence our lives. 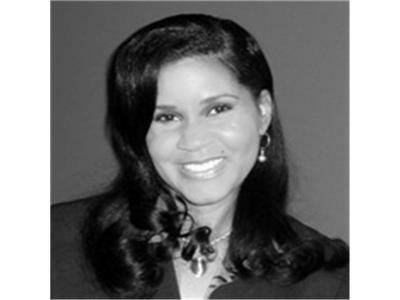 Find out what is next for Soledad as she embarks upon the next phase in her life journey! Join us for a heartfelt discussion of her life, love, and challenges. Soledad wants to share her life lessons and how she's managing the changes that are occuring in her life. This is an interview you definitely don't want to miss!